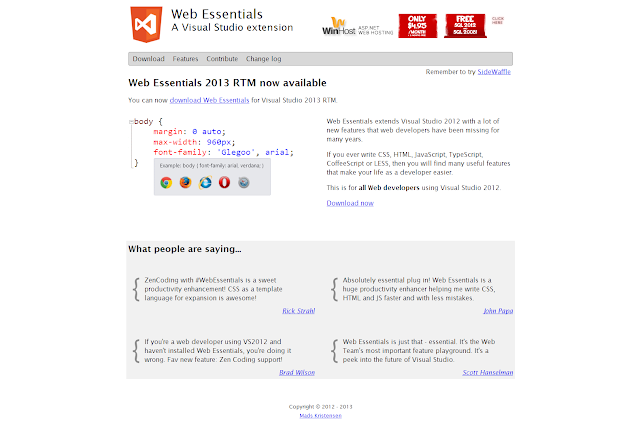 Solving IT puzzles: You are using web essentials ... right? 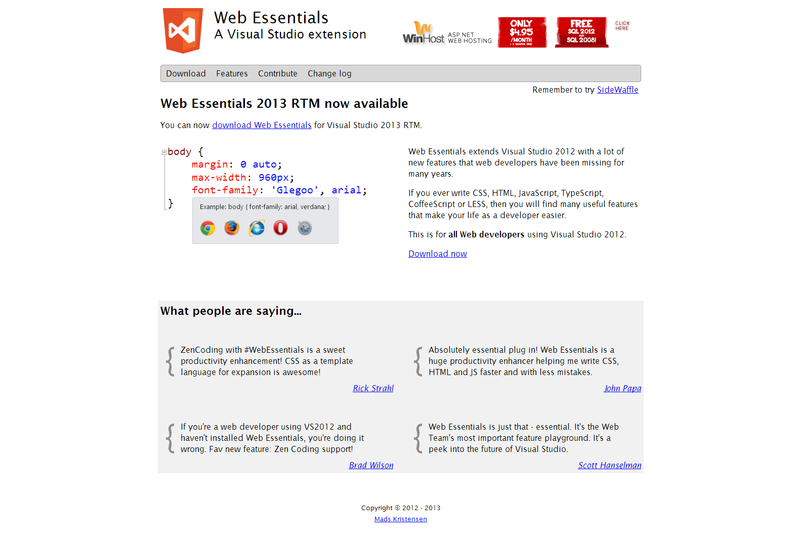 You are using web essentials ... right? So this is my 2nd post in the 'you are using ... ... right?' series. There are certain things that I use that I thought everyone would be using by now, like ReSharper, Common.Logging and ... the Web Essentials extension for Visual Studio. 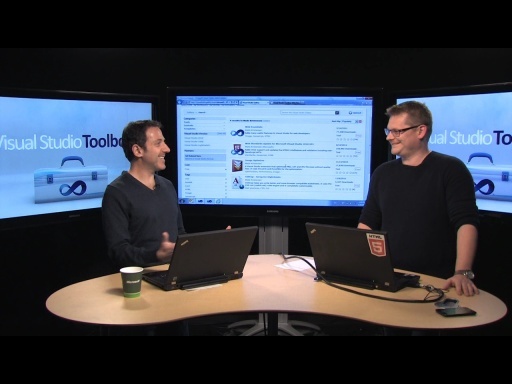 It has lots of tools for upping your productivity while developing web applications. One of the cool features is LESS compilation and also a bunch of CSS helpers to help you out with vendor specific tags.